It's hard to believe, but many news sources are confirming that Toys R Us is set to close 200 more stores! There hasn't been any confirmation from the company, itself, but many news outlets have corroborated the story. Amazon is offering a great deal right now. If you act fast and follow this link, you can get 20% Off Lego Architecture: Shanghai 21039. Don't let this deal slip away; be sure to get yours before they are all gone! Amazon Deal: Get 20% off TLBM Bat-Space Shuttle Today! Amazon has an amazing deal where they are offering 20% off TLBM Bat-Space Shuttle today! Be sure to grab yours before they all sell out. 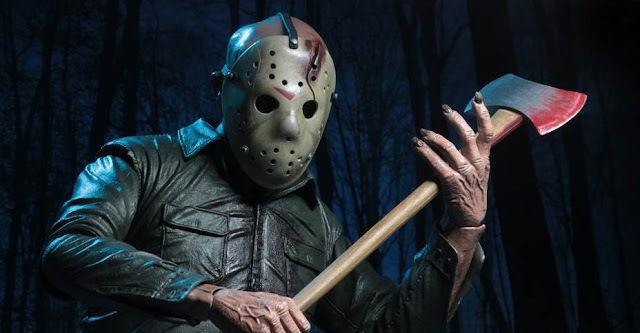 The title says it all, NECA has released official photos and details for their upcoming Friday the 13th Part 4: The Final Chapter – Jason Voorhees 1/4 Scale Figure. The figure is 18″s tall and includes weapons, interchangeable hands, two swappable head sculpts and more. Expect to see this figure on store shelves in early Fall. When you think of Bandai you think Power Rangers and vice versa. That mindset must be altered come April 2019. Why? Will the license be picked up? Who'll take it over? All obvious questions, but the main thing we'd like our loyal fans here at Toy Talk Guys to remain is HOPEFUL! To anyone that has listened to our podcasts it's no secret that we have a very serious, pleasurable, sick, but functional relationship towards Bandai America. Countless times the company's produced amazing products for the impressively long run of 25 years. They've also had their fair share of hiccups and don't look at me's. A comparable analogy for their success in recent years would be a little leaguer hitting a grand slam only to turn around and confusedly look at his parents with a "now what?" expression. It's time for someone else to take a swing. LEGO Harry Potter - Hogwarts Great Hall (75954) Officially Revealed! Jakks is attempting to bottle lightening twice following the successful launch of Mr. Dusty. 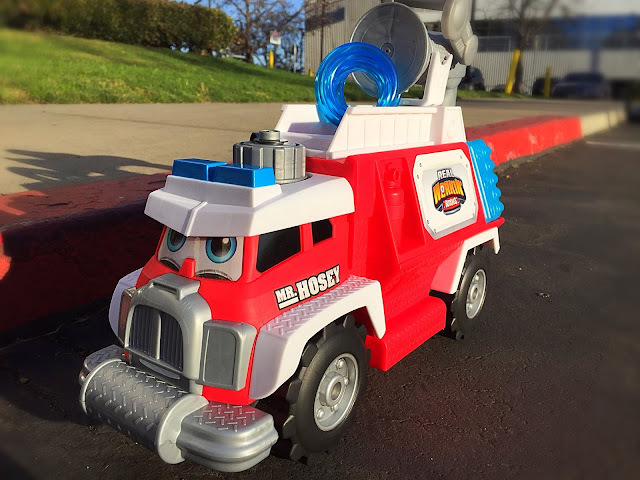 They're now introducing another member to their "Real Workin' Buddies" team, this time a fire engine, by the name of Mr. Hosey. The company tweeted out a convincing photo depicting the new team member parked next to a red street curb. This colored curb traditionally prohibits parking to anyone that isn't emergency service; i.e. Mr. Hosey. Can anything be asked more of a teaser? Not much information is known of him, but he has already started appearing on store shelves. We're curious to see how he will be integrated into play considering Mr. Dusty already stands alone on a strange plane of post-play time. Perhaps a water squirting action will be encouraging outside dirt clean up...then again that isn't an emergency service. We were first teased with this accessory set back in San Diego Comic-Con 2017 and NECA has recently released images of the final box art. Very exciting news for fans of the franchise, but considering what this pack contains it's more specifically geared towards the folks who like parts 3 and 6. If you don't have any of your 7" scale Jason figures available to pose with these unique items you can easily tell the "Camp Crystal Lake" sign alone will steal the show. The other larger piece included here is a dock platform complete with pole; Posing Jason behind this with his spear gun is essential. 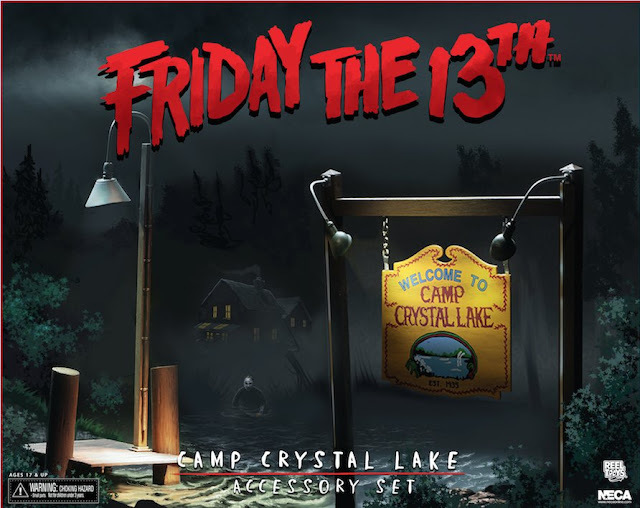 Where NECA really out does themselves, as they tend to do, is with the most thoughtful piece of all being the rock and chain accessory complete with a now former, sunken, "Camp Crystal Lake" sign. Unlimited potential exists with this pack. All we need is a victim. 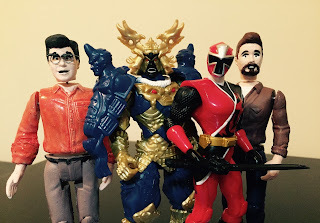 The next episode of The Toy Talk Guys Podcast is live! We've had to migrate the cast to a new hosting platform, and, in the process, you may have come unsubscribed or you may be subscribed to the old feed. Use these links to resubscribe to the new feed - thanks for sticking with us!! These two sets were shown off during the Nuremberg Toy Fair, but press shots were not allowed. Luckily someone was brave enough to snap a few photos during a slide presentation and post them on the internet. 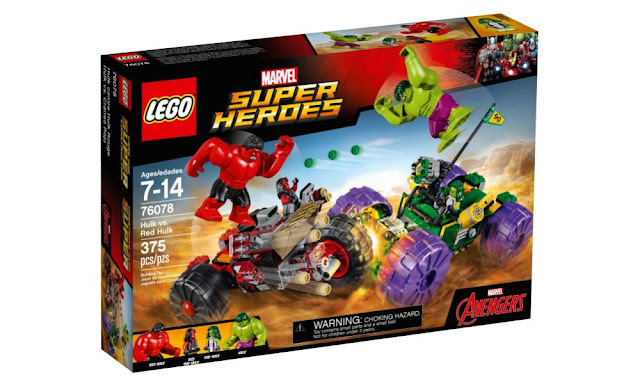 The images below are low-quality, but they give a good indication of what the final sets will look like. No details on pricing, release date, or piece counts yet, but we would expect these to be around $30-$40. Let us know what you think down in the comments. 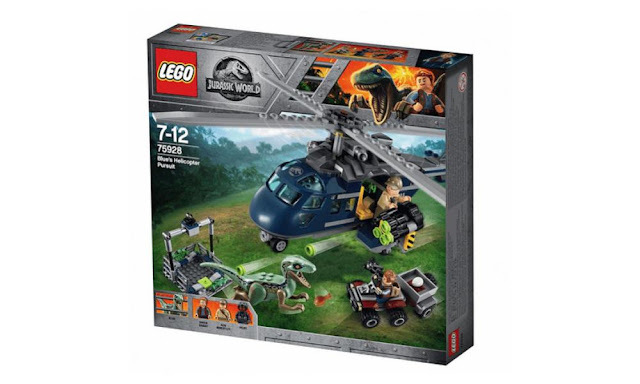 We've already posted many leaks of Lego Jurassic World Fallen Kingdom Sets, but now we have official images to share with you directly from The Lego Group. The three images below only represent three sets in this wave of 10+ sets, so be sure to keep your eye out for more images in the future. 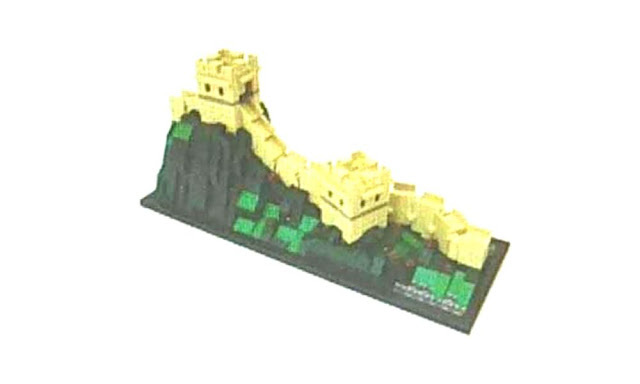 We are big fans of the Juniors and Duplo sets because it means printed pieces and they just all-around fun to look at. What do you think? Let us know down in the comments.